We are a fitness and wellness retreat located in spectacular Tofino British Columbia. Tofino is located amongst forested mountains, green islands, bays and open oceans home to seals, humpback, gray and killer whales and flocks of shore birds. It is truly deserving of its designation as a UNESCO Biosphere. 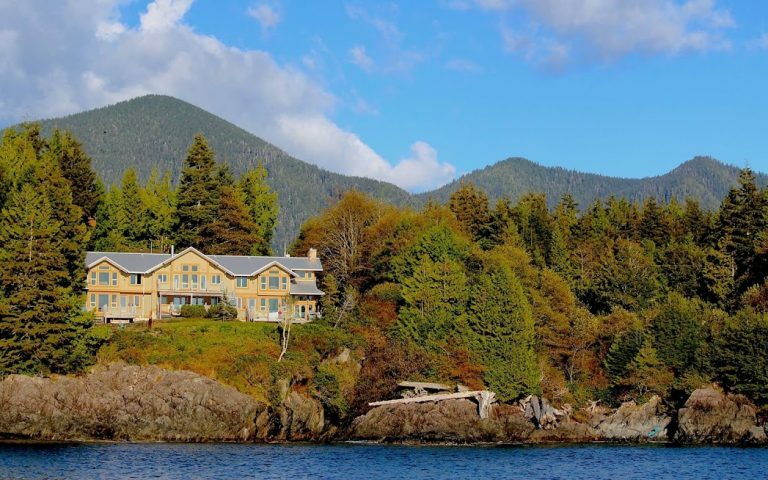 The Homestead Tofino is a dynamic team of outdoor enthusiasts who believe that living well, eating well, and practicing mindfulness can provide positive long term health benefits. We aim to promote a healthy way of living, to eat quality healthy food, to gain first-hand knowledge how to improve your shopping choices and cooking skills, to find practical solutions to your exercise needs, and to calm your mind and learn new ways of living in your modern life. We are a co-ed facility that serves adults from 21 years and older who have a basic fitness and skill level. For those who feel like their busy modern life has left their physical, mental, and social wellbeing behind, this retreat is for you. We invite those interested in exploring and reconnecting with nature to come and enjoy our cosy and friendly homestead. Be prepared to be pushed out of your comfort zone in the great outdoors on the west coast of Vancouver Island.